Location-Location-Location! 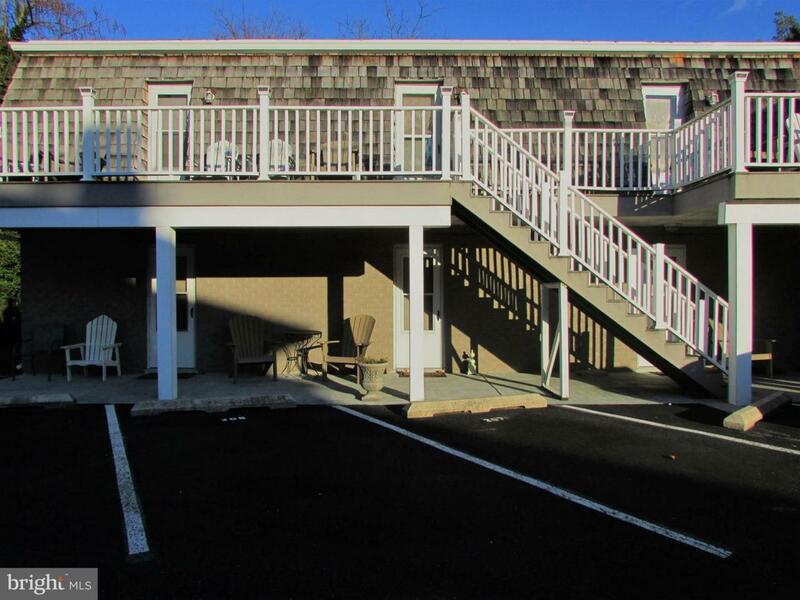 This efficient, light-filled studio condo is just one block to the beach and two blocks to Rehoboth Avenue. Park your car in the assigned parking space because you won't need to drive anywhere. 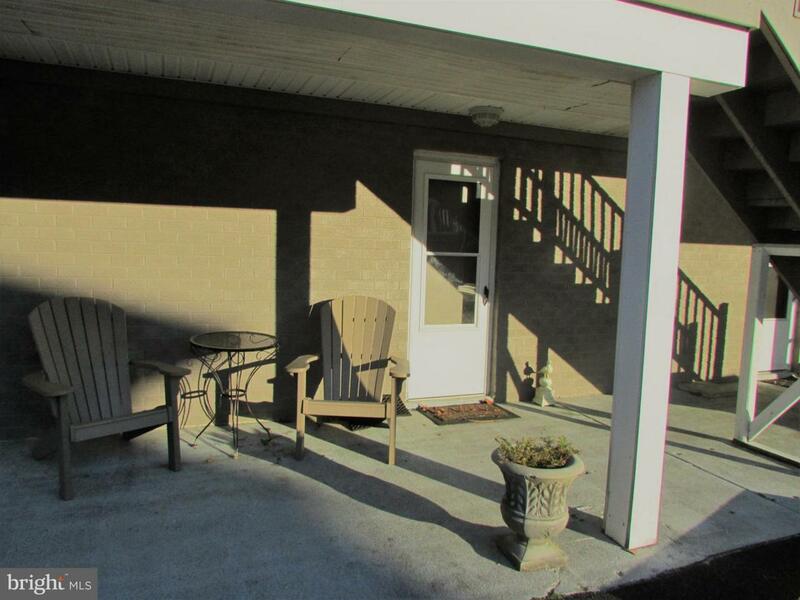 Enjoy the outdoors on your covered front porch or the rear patio accessible through sliding glass door. 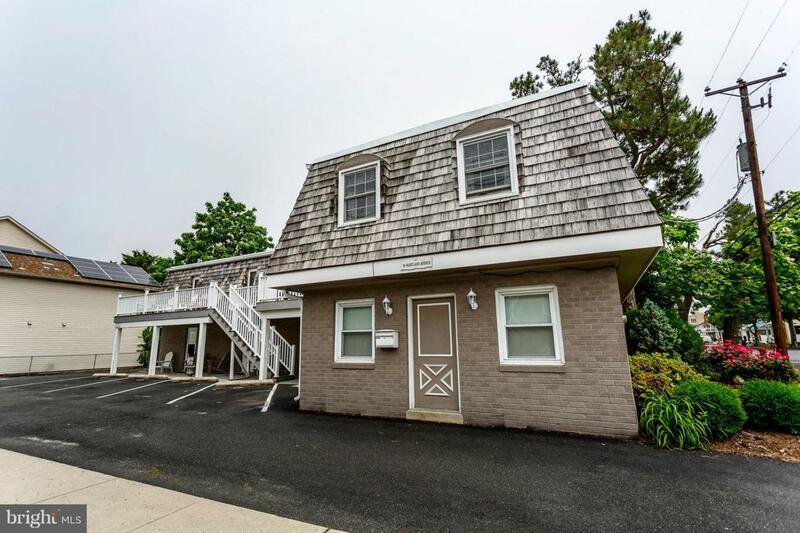 Indoors, in addition to the main living space, there is a large storage closet for your beach gear, updated wood floors, kitchen, and bathroom. Affordable annual condo fee of $1000 covers trash removal, water, and exterior maintenance. 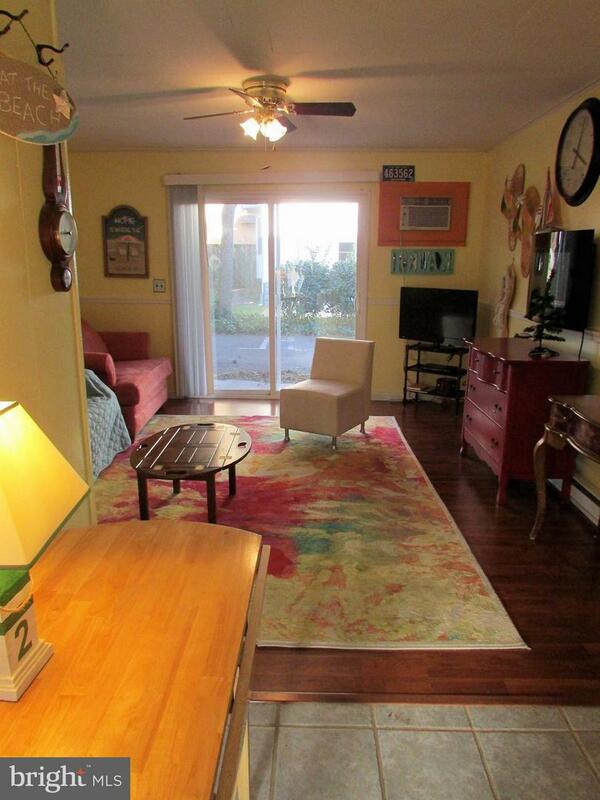 Keep this adorable condo as your own beach pied-a-terre, or rent it out.